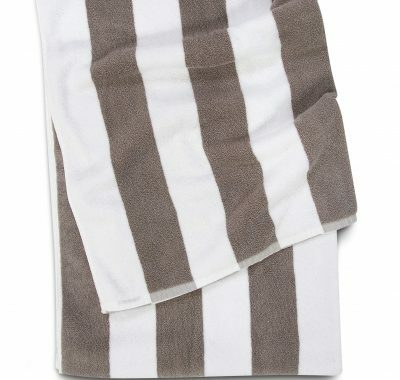 Add a touch of elegance to your bathroom with our luxury towel ranges. 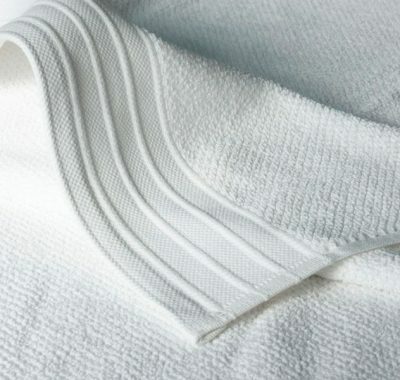 We offer an extensive range of Robes, Bath and Beach towels, to suit your, lifestyle, budget and personal taste. 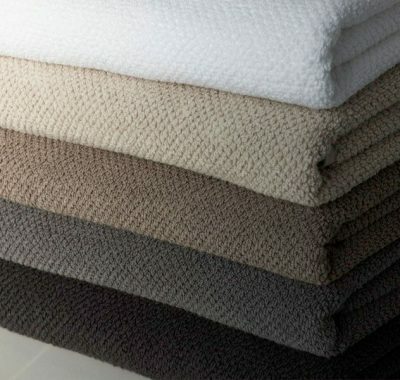 We take pride in our Collection and recommend it to you with the utmost confidence. 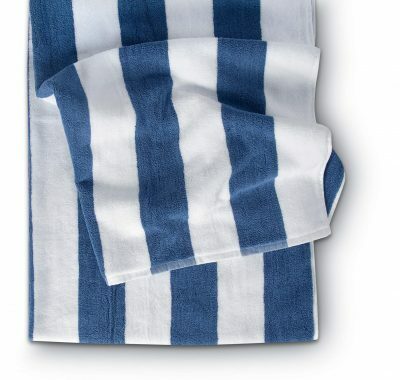 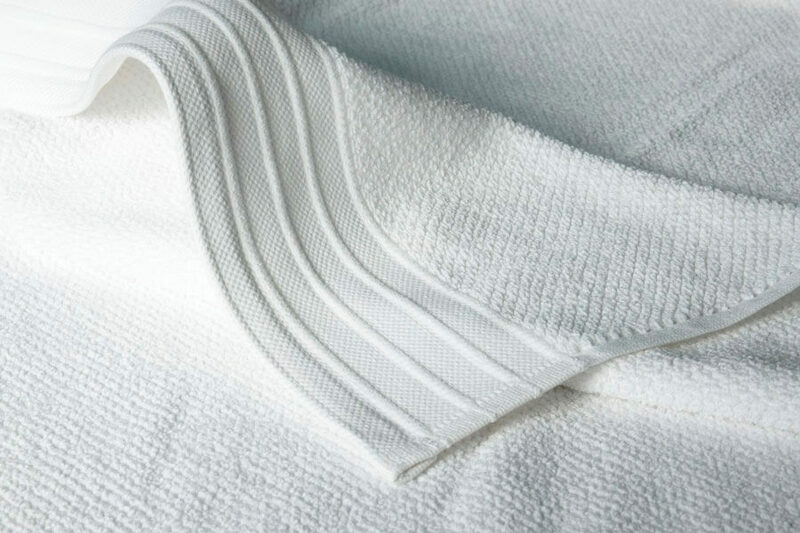 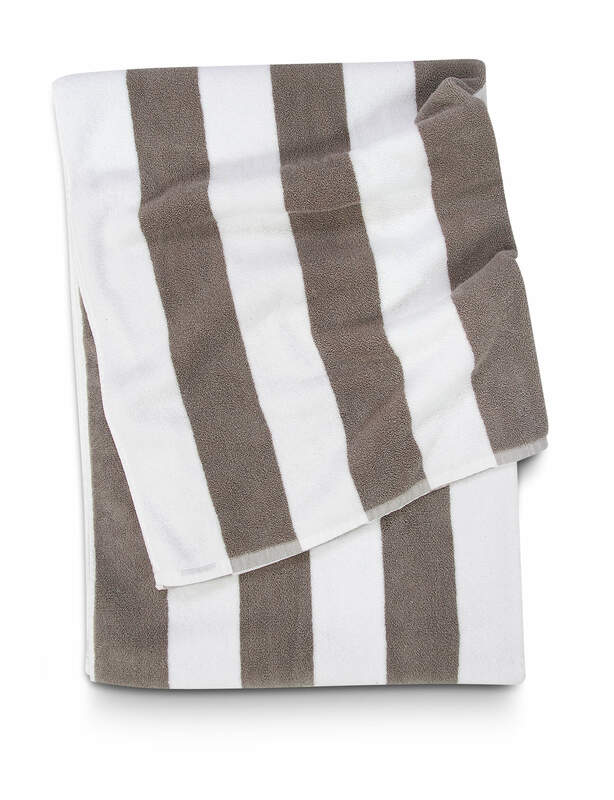 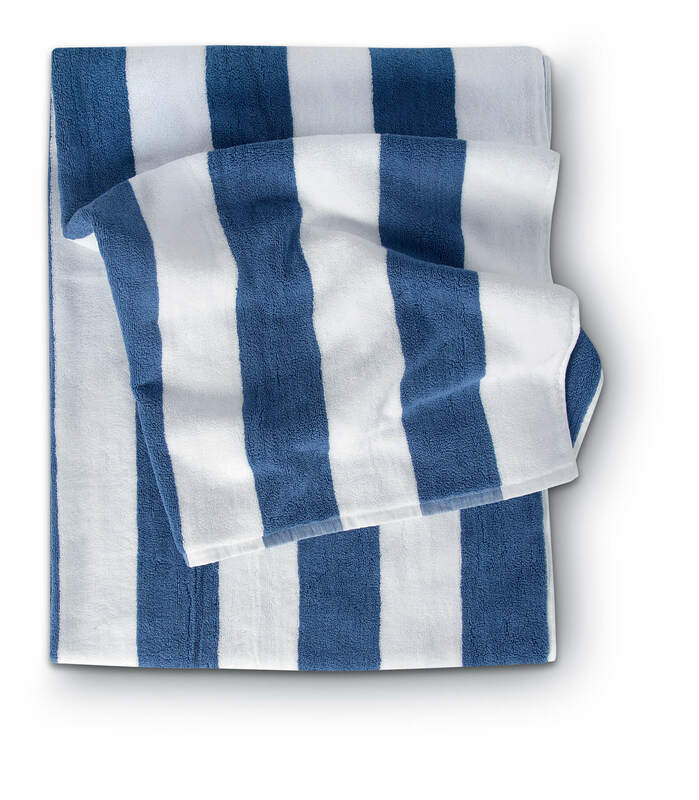 All the towels wash and wear well, are absorbent and have a high quality finish. 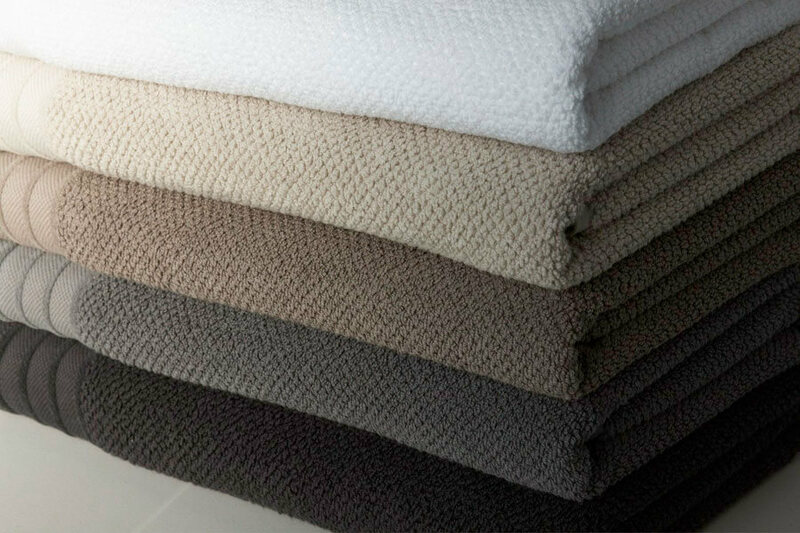 Choose from a range of styles available in contemporary, neutral and traditional colour palettes.